You’re engaged, Yippee! Huge congratulations. Now, where do you start? 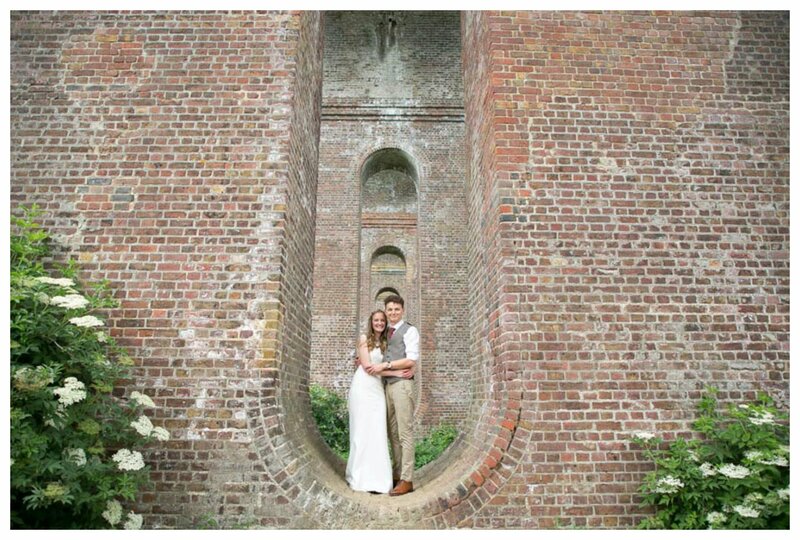 You need to set about choosing the perfect East Anglian wedding photographer for you. You have a few things booked, your venue and the date is set. And now you need to make some big decisions. How your day is going to be captured.? The photographs will be your lasting memories. You may wonder if you need a photographer at all. Maybe a friend of the family has offered a cheap price? A friend could do it while also being a guest? Tempting to save some money I’m sure. But ask yourself this, do you want to put pressure on your friend? Or do you want them to enjoy your wedding with you? There are many stories of friends or family members missing key moments and getting disappointing results. Heartbroken couples regretting their decision. Someone unexperienced may not cope with changing weather, low light and the fast pace of a wedding. Why take the risk with the most important day of your life? They likely won’t have the relevant insurance either, which some venues require. It’s totally understandable that you may need to save some money. But if you can, try to find savings elsewhere and leave your memories in the capable hands of a professional. These will last a lifetime and be handed down the generations. A disposable on the table can be fun, but please don’t rely on this….I promise you’ll have lots, and lots, of photos of blurry kids in the toilet! Fun, but maybe not what you’d want on your wall! Unlike other wedding vendors and services, such at the food, the cake, the venue and the dress, you can’t see exactly what your going to get with wedding photography. Therefor you need to do some research before you choose who’s going to capture such precious moments for you on your day. 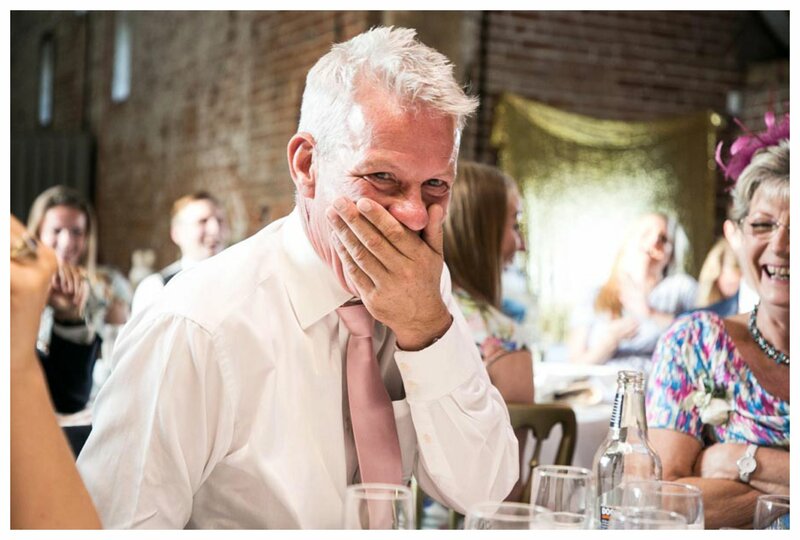 I’ve been photographing weddings for over 8 years now, so here are some tips from my experience of things you could think about and look out for before you book. 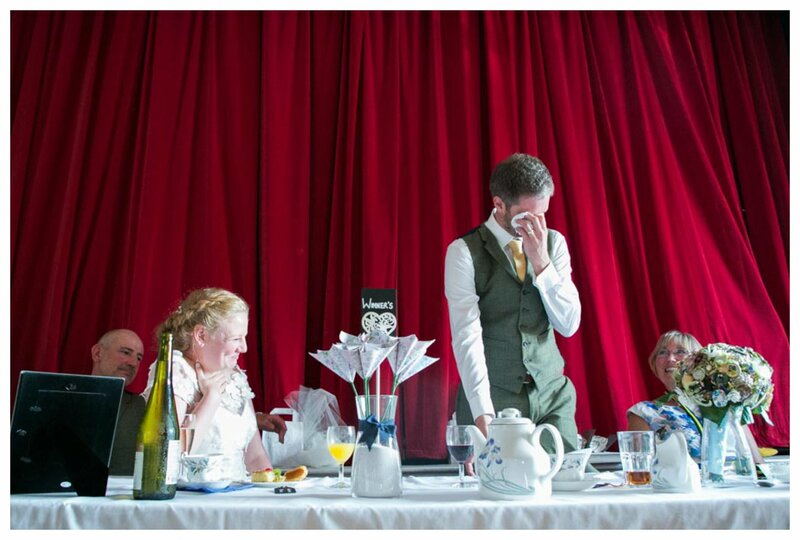 What sort of photographs do you envisage when you think about your wedding photographs? 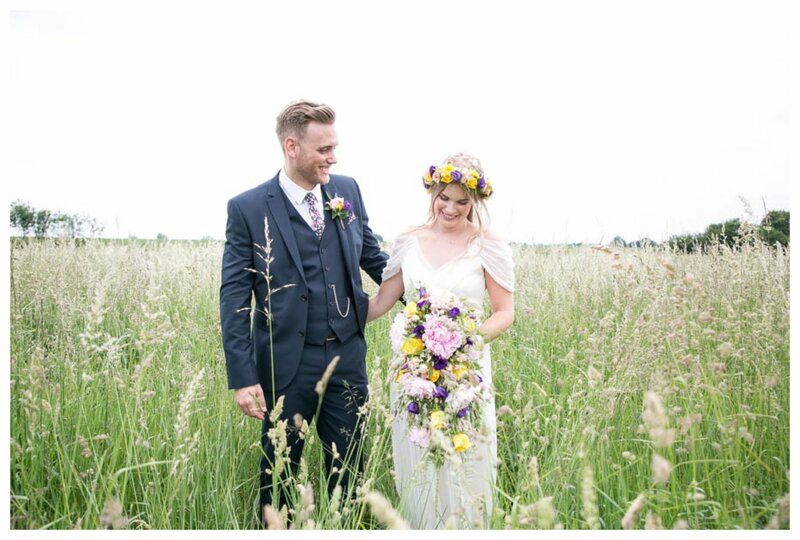 Do you see romantic images, strongly styled bold images, relaxed and quirky? If you can narrow down a type of photography that you’d like for your day, you can start to narrow down your searches. Photographers tend to have a certain style which comes naturally to them, so if you’re after natural and relaxed photographs, or maybe romantic and whimsical, then using those words in your searches will help you find photographer with a similar vibe. Check out wedding blogs to get some ideas of styles. 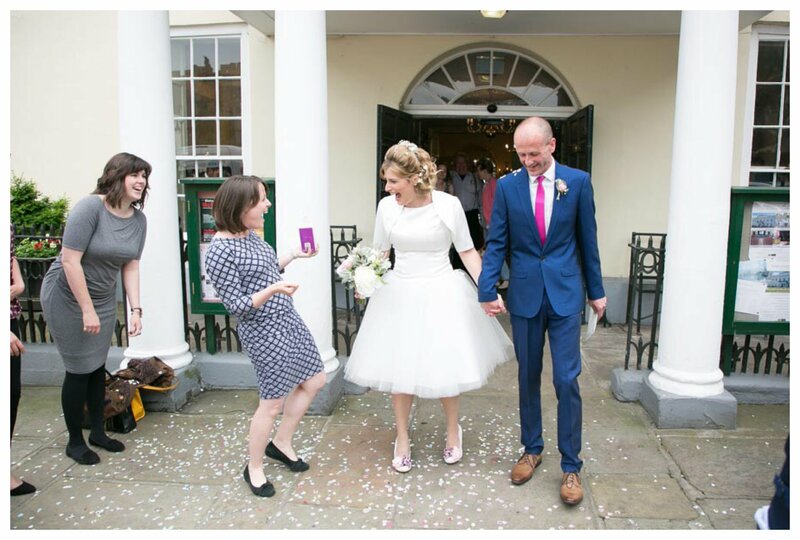 Then using those key words and your area, such as – relaxed, fun, alternative wedding photography Cambridge – you can start to search from there. When you find some photographers you like the look of, and who you feel will capture your day in the way you want it captured, research them. Do they get the moments you would want photographed, the details of the day and the emotion you envisage? Look at their website, facebook, instagram and blogs. Google them to see what comes up and where else they have been mentioned. This will lead you to seeing as many photos of theirs as possible, plus you’ll find reviews on them and hopefully you’ll get an idea of how they’ll work for you. Contact the photographers that you like the look of. See if they are available on your date, and if they are able to travel to your venue. I think that this first point of contact is so important for you to get an idea of if this could be someone you could work with on your day. Are they friendly? Does the communication seem tailored to you? What information do they offer? Also ask if you can see some full weddings to get an idea of what you could expect from your day. You will of course have a budget you need to stick to, but try not to follow the pound signs. Find the photographers who’s images rock your world. You’ll soon see that photography can vary hugely in price, but there is a reason. Wedding photography is a massively important part of your day, and photographers work very hard to cover this to their best abilities for you. It’s a long day, with often lots of travel involved. There is lots of work before the big day, and afterwards in the editing and processing, and a good, reliable and competent photographer will often not come cheap. Experience is a huge thing, on such an important day you don’t get a second chance. Find someone you trust, has experience and who’s photos you love. Just remember, the photographs will be with you for generations to come, so if you can invest in this you’ll have them for ever. If possible, arrange to meet with photographers, or chat on the phone if that’s not possible. It’s the best way to get an idea of the person behind the camera, and to see if you’ll click and they will be someone you’d like to have with you on your day. If you meet then ask if they have some album example to show you too. 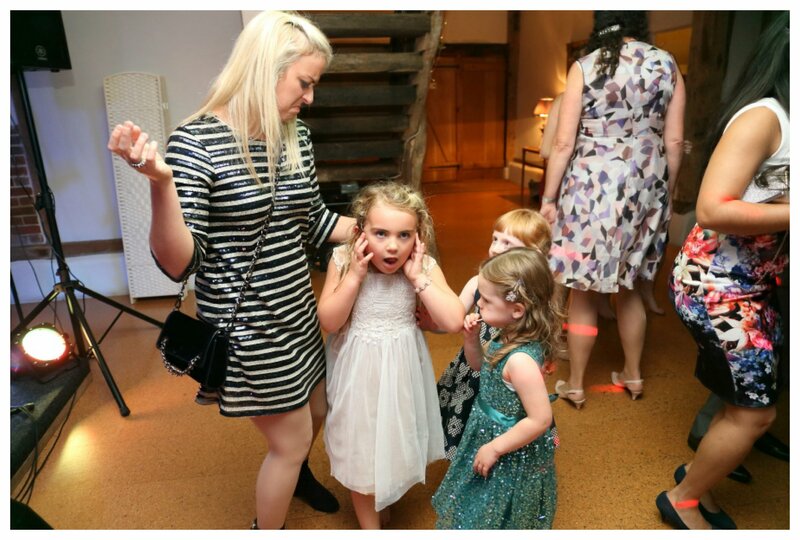 When you chat, they’ll likely be able to answer questions you hadn’t even thought to ask, and any good experienced photographer will have lots of advice on all sorts of elements of the day, so don’t be scared to ask. 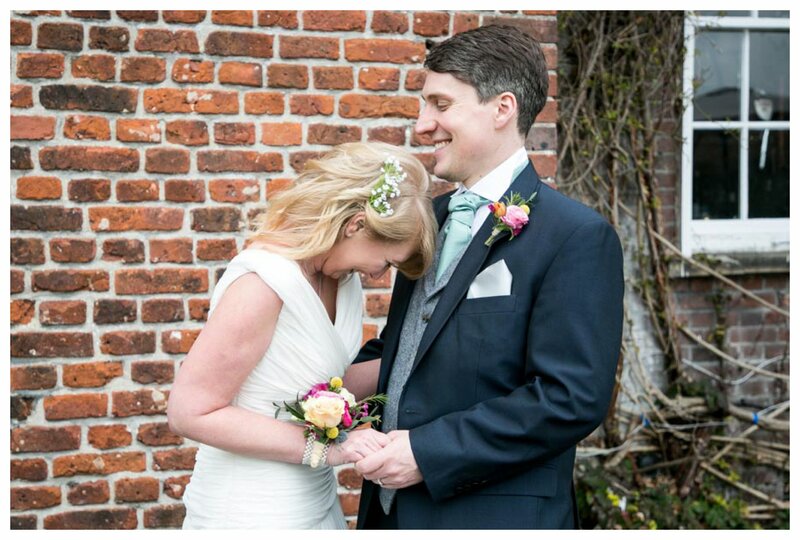 After all my wedding photography experience I love to share what I know with my couples. It’s easy for suppliers to forget that couples are (often!) doing this for the first time, and have never planned a wedding before. So I try and help advise on all elements of the day, not just photography related but timings and logistics, and all the little things that you may not have considered yet, or not been told by anyone else. Good photographers can get booked up very far in advance. So if you are certain on who you want, you can’t contact them too soon! When starting the booking process, make sure you find out all the finer details. You need to be sure as what you receive, what’s included, if they are insured and what might happen if there is a problem on the day. A good photographer will have a contract which covers all of this. Read through it all thoroughly and chat things through with them if you have any concerns. Your photographer will be there throughout the planning process if you need them to be. They’ll have tonnes of experience of weddings of course, so if you are worried about any element, just ask them. If you are looking for other suppliers, ask away, they are bound to have some great suggestions of people they’ve worked with in the past. Enjoy your day! Give the photographer all the info they need to enable them to capture the day for you. I always ask for a check list to be filled in around 8 weeks before. We always chat things through beforehand. It helps me as the photographer feel confident about when everything is happening so I can be organised, and that I am sure I’ll get everything covered for you. 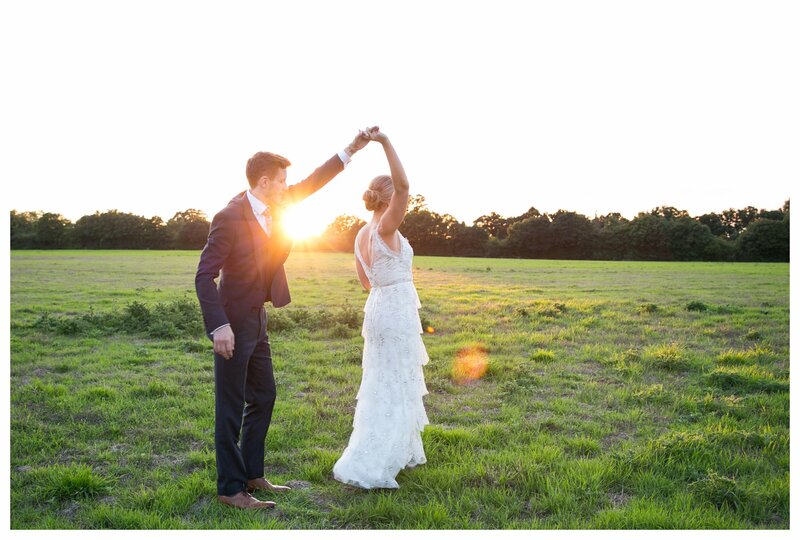 And with this, you can enjoy the day, knowing your trusted photographer has got it in hand! Good luck in your planning process. 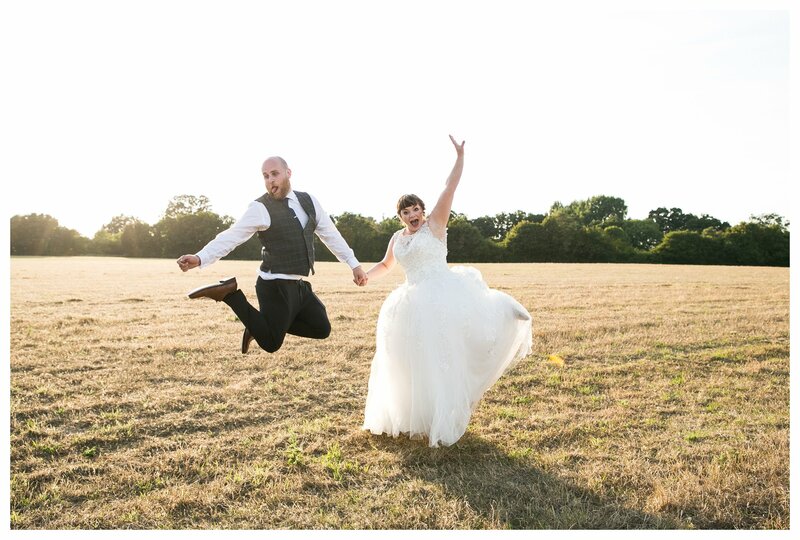 If you want to chat with me about your wedding photography needs, see if your date is free, or you just want to tell me all about your awesome plans, please get in touch!